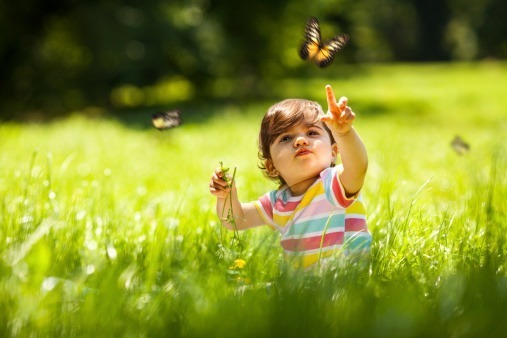 Our recent survey of parents found that 56% prefer to buy eco-friendly baby products, but what makes a product eco-friendly, and where can you buy them? The whole point of eco-friendly products is to reduce the impact that your little family has on the environment. As any parent knows, many baby products only have short life-spans, are outgrown quickly, or are only a brief novelty; then after they have fulfilled their use, they will just be chucked out. But eco-friendly products aim to reduce the environmental impact of this by being recyclable, biodegradable, organic, re-usable, and/or sustainably sourced. Most commonly these include non-toxic bottles and feeding sets, organic products, simple toys made of recyclable materials, and things that are re-usable. In addition to re-usable cloth nappies, bamboo nappies fall under the eco-friendly banner. Bamboo nappies are made from bamboo fibres, which are more absorbent, and also break down much faster than normal disposables – the average disposable nappy takes around 200 years to break down in landfill. Obviously, the debate over both cost and convenience of cloth and disposable nappies still goes on between all eco-friendly products, but ultimately, that is up to you, the parents. 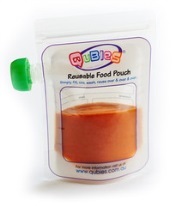 You can buy eco-friendly nappies from heaps of places online; a quick google search will yield thousands of results. As far as stockists go, many organic grocers will carry them (you can find stockists with a quick search too. Does pram cost relate to quality? 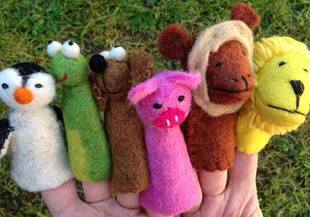 Environmentally conscious toys are becoming ever more popular among parents. This is not only because they don’t contain plastics or chemicals, but because they encourage imaginative play. They are simple toys that are made of organic fabrics or sustainably sourced wood; meaning that another tree has been planted to replace the one that produced the toys. They are also durable and gender neutral – which appeals to a lot of parents nowadays. 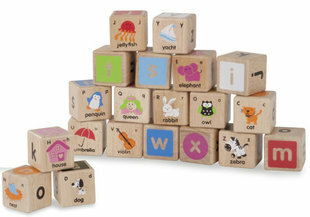 On top of that, eco toys are exceptionally cute; any parent would love to have these for their child. As far as eco-friendly food products go, they should meet two criteria: re-usable, and free from chemicals (applicable to plastics). 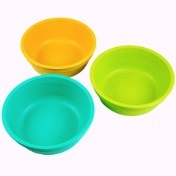 Eco-friendly mealtime products include bibs, cups, plates, spoons, bowls, lunchboxes, bottle teats, and similar products. Eco friendly products in this category are generally made from chemical-free plastics, cotton/canvas, stainless steel, or aluminium. 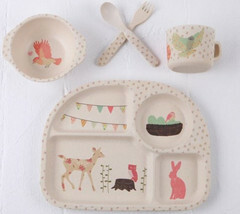 Like any eco-friendly products, they are also made to look cute for your kids. 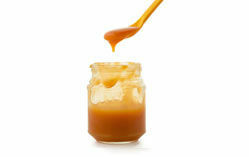 Eco friendly products are great alternatives that are better for the environment and great for your little family. There are so many eco baby-product stores online, and many stores stock environmentally friendly products, so all you need to do is have a look at the labels to check whether it is an eco-products or not.